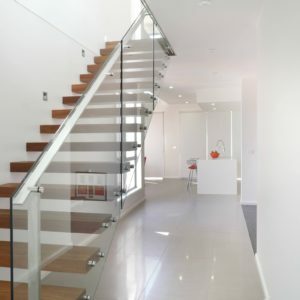 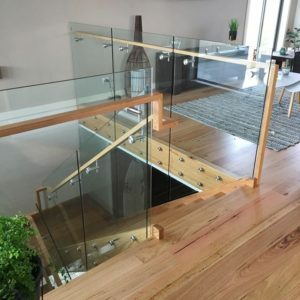 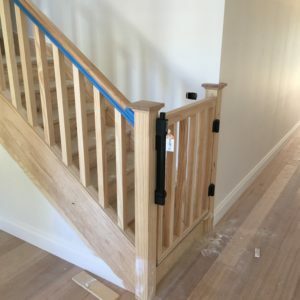 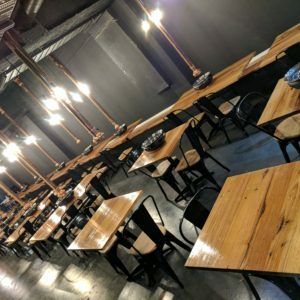 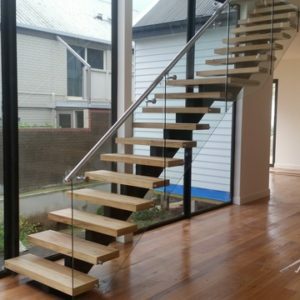 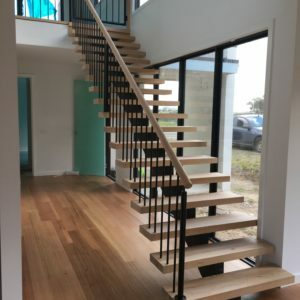 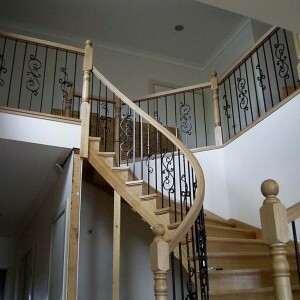 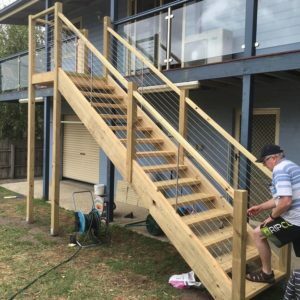 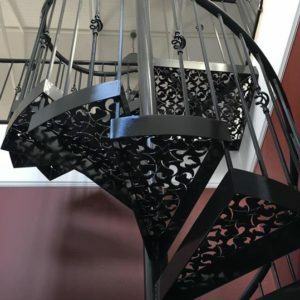 We design and manufacture all of our staircases here in our Geelong showroom and factory, and we also manufacture all timber balustrading components. 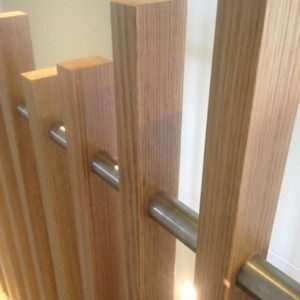 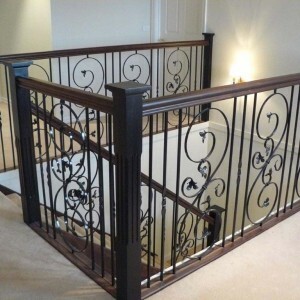 If you are looking to build or install your own staircase or need replacement parts, talk to us about your requirements for balustrade components. 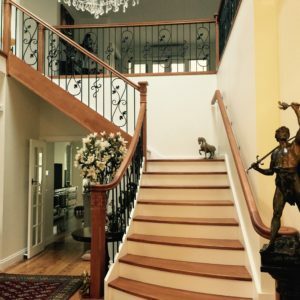 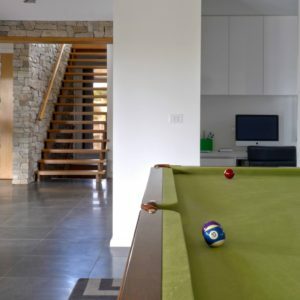 We can meet any requirements and are happy to advise you on the perfect combinations and decorative styles to complement your home. 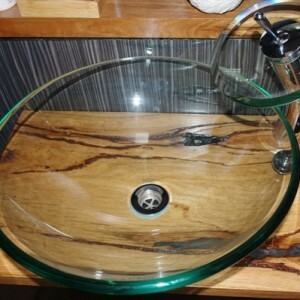 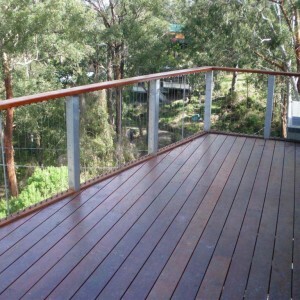 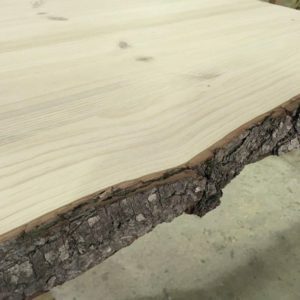 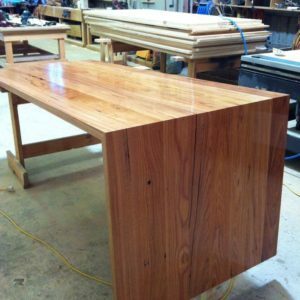 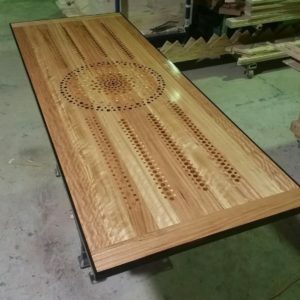 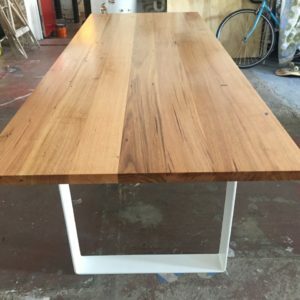 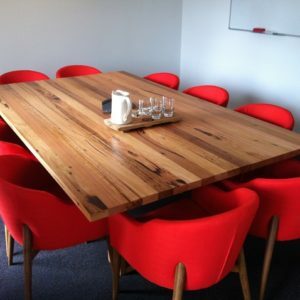 We use only the highest quality timbers, including Victorian ash, jarrah, iron bark, spotted gum, blackbutt, pine and more. 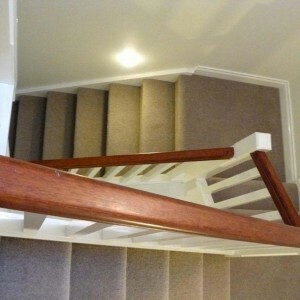 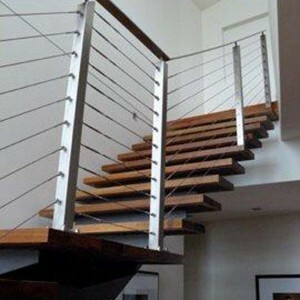 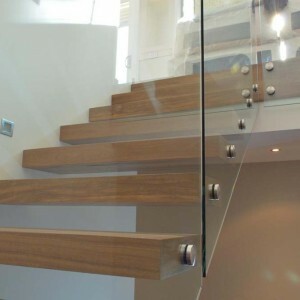 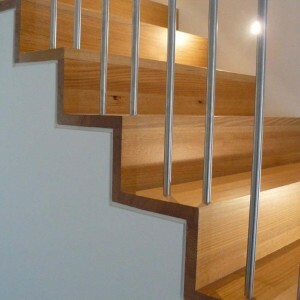 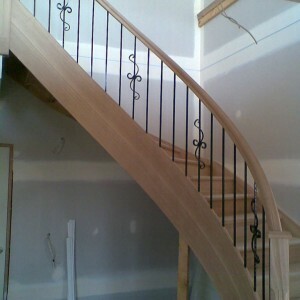 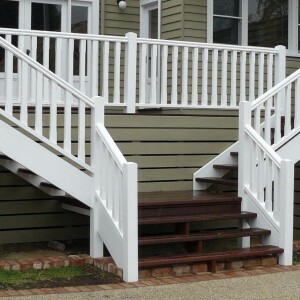 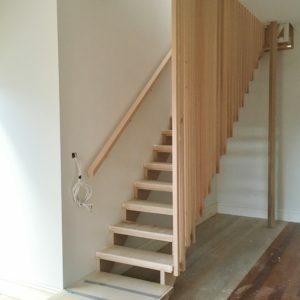 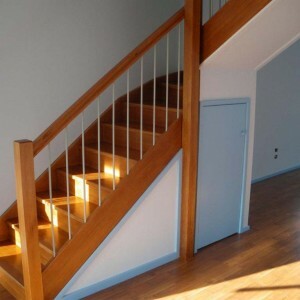 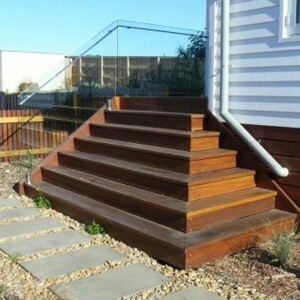 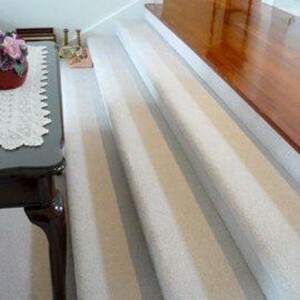 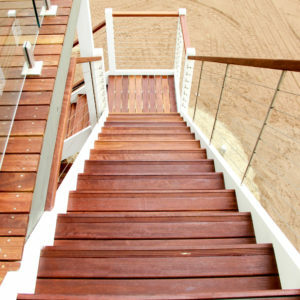 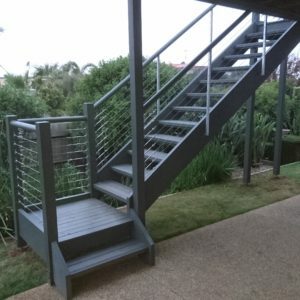 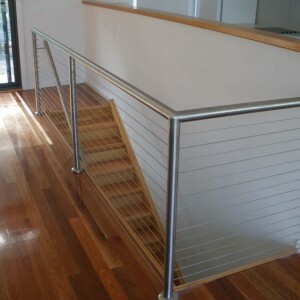 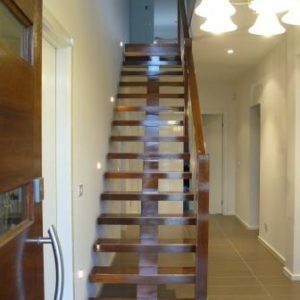 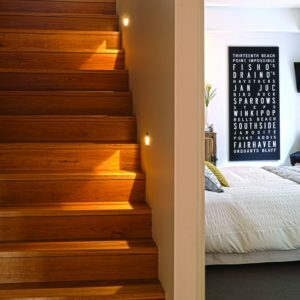 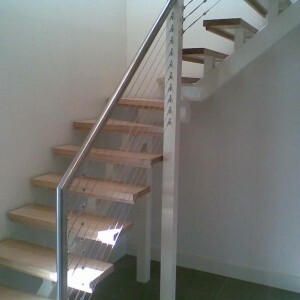 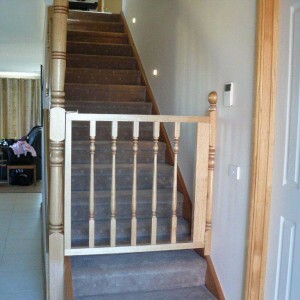 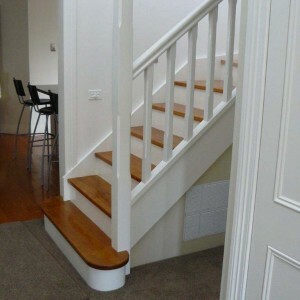 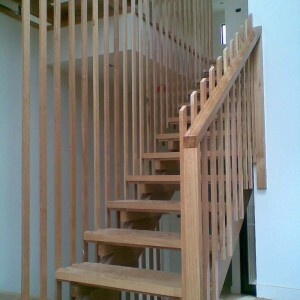 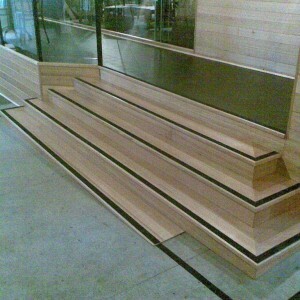 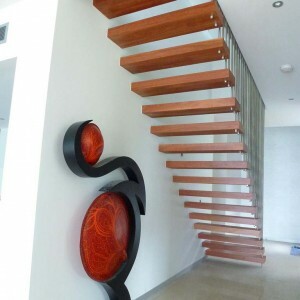 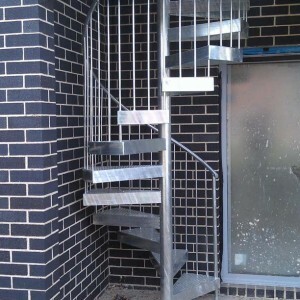 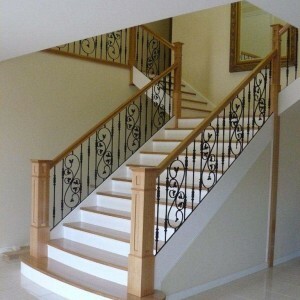 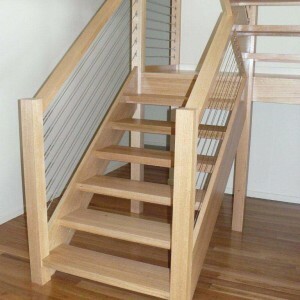 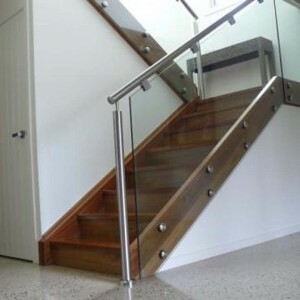 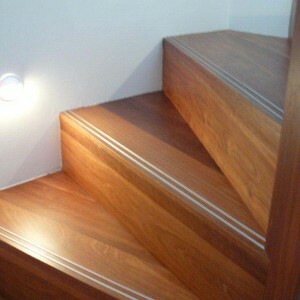 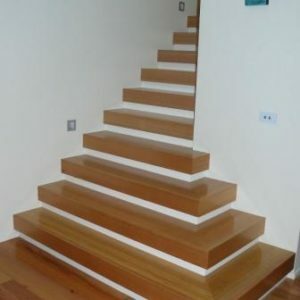 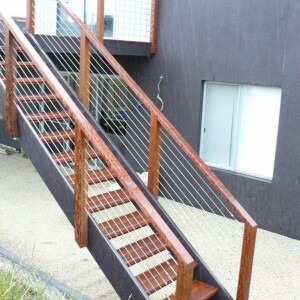 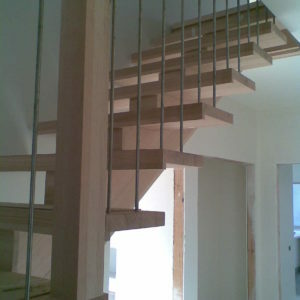 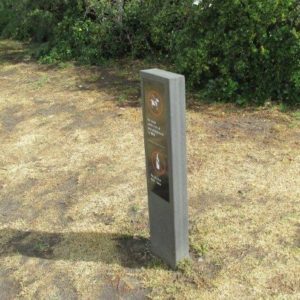 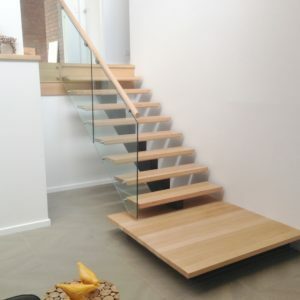 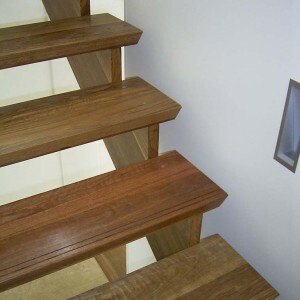 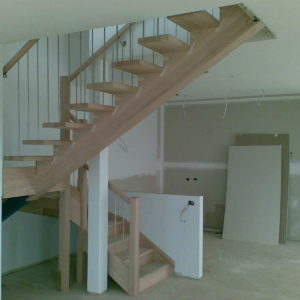 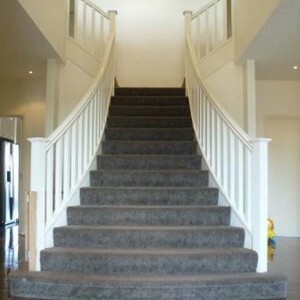 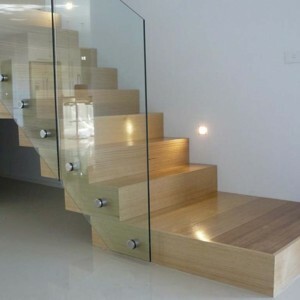 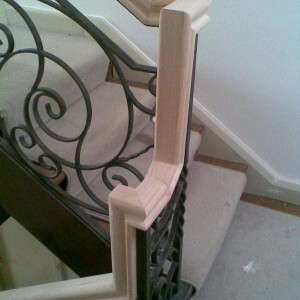 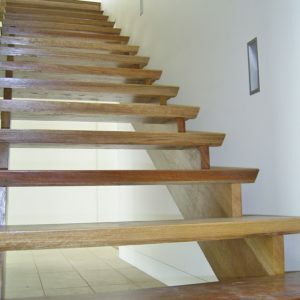 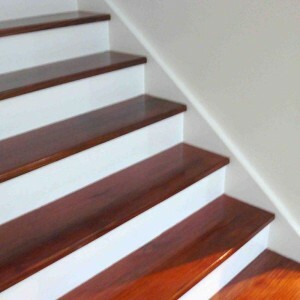 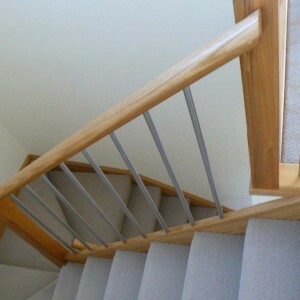 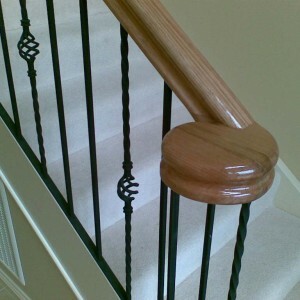 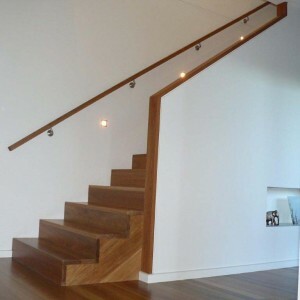 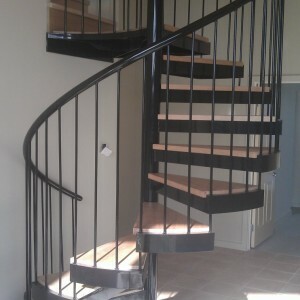 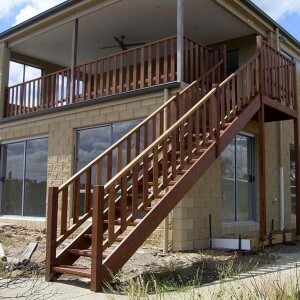 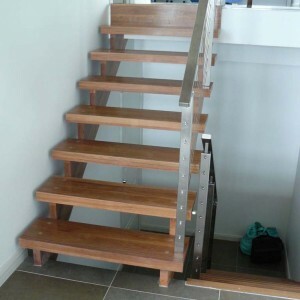 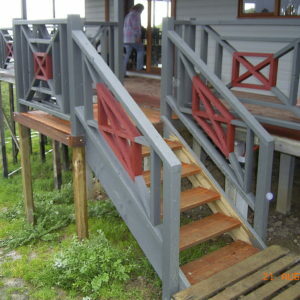 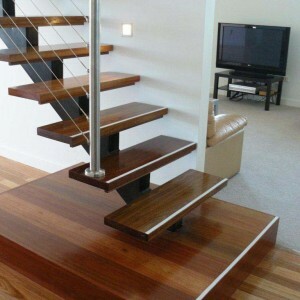 Phone Coastal Staircases on 03 5248 7000 for a free quote or complete our online quote request. 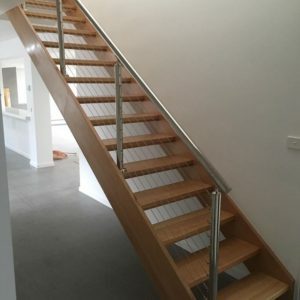 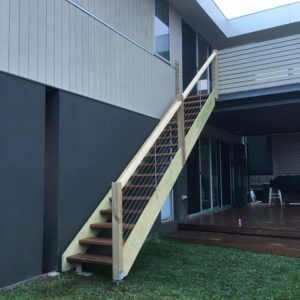 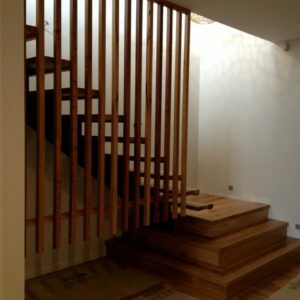 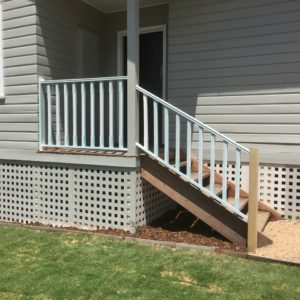 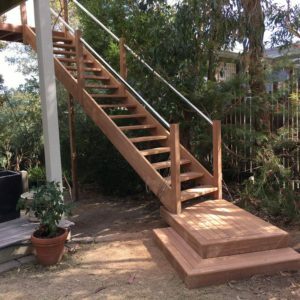 When considering timber balustrading components, take a look at our wooden staircases and stair railings Geelong for inspiration. 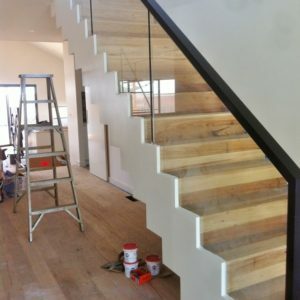 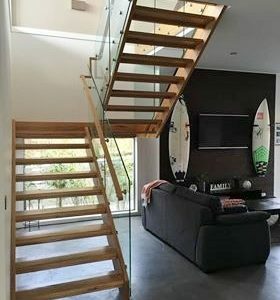 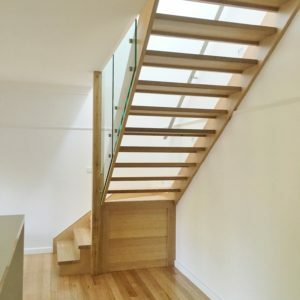 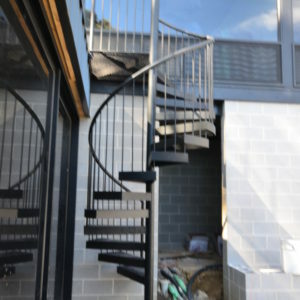 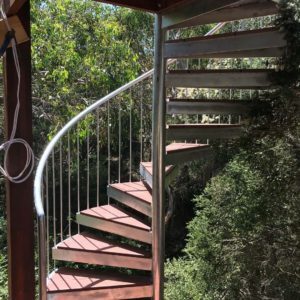 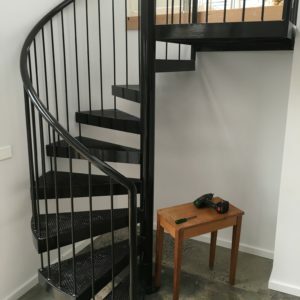 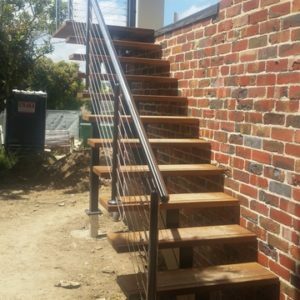 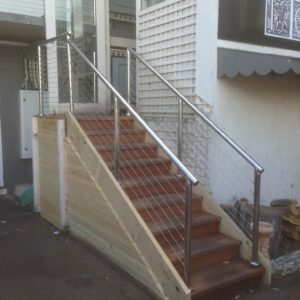 Our staircase installations are not limited to Geelong, we travel to Western Melbourne including Lara, Werribee and Hoppers Crossing, Surf Coast including Apollo Bay, Lorne and Torquay and Bellarine Peninsula including Queenscliff, Barwon Heads and Ocean Grove and everywhere in between.